Fat Out, the Salford based promoters, shut up shop on The Burrow venue at Islington Mill six months ago and now they are compiling a book of stories about the near legendary venue. 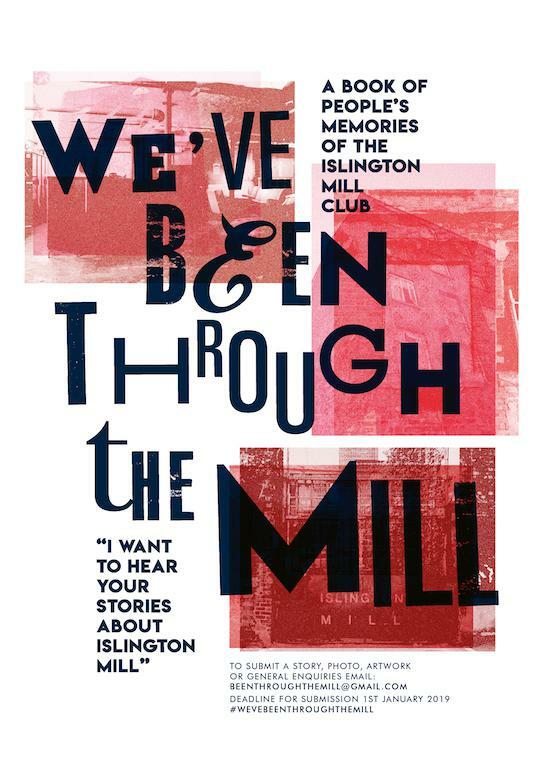 Emma Thompson, founder of Fat Out who managed The Burrow between 2010 and 2017, has started a project to collate people’s Islington Mill stories and document 15 years of the venue's history - and they want you to contribute. The aim is to publish an anthology of collected stories, photos and artwork that builds up a portrait of the Islington Mill Club and the people who gathered there. The deadline for submission 1st January 2019.